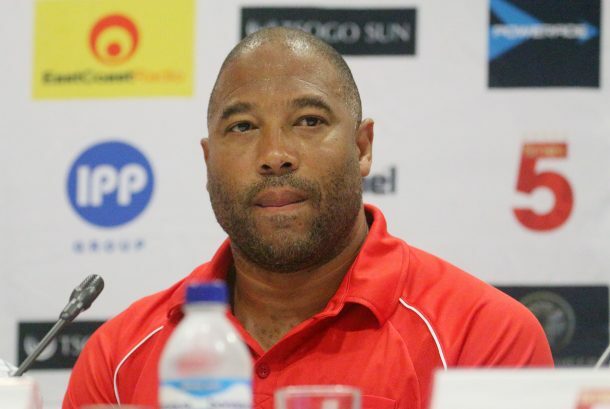 Liverpool legend John Barnes spoke of his opinion on Mohamed Salah, why he might not succeed that much if he left Liverpool and how good Jurge Kloop is for the Egyptian. In a recent interview the former hitman, described how the tactics and dynamics of Kloop’s football style have helped Salah become the leader in the race for the Golden Boot. Barnes went on to compare Salah to Alexis Sanchez who just joined Manchester United from Arsenal, and his current form is still far from that he had while he was playing for the Gunners. “Alexis Sanchez in my opinion is an excellent player, equally as good as Mo Salah, but he’s not showing what he can do because he’s playing for a team that probably doesn’t get the best out of him,” Barnes added. Salah has been sensational bagging 38 goals in all competitions for the Reds this season and with a clear interest from Real Madrid and their manager Zinedine Zidane, the player’s destination next season remains uncertain.